Information for hirers with confirmed bookings on Health & Safety, Technical Equipment, PRS and Publicity. Please click on our Technical Specifications Pack 2018 for all of our venue spaces. All items on this list are subject to change at anytime and we reserve the right to change these specifications without notification. For more information please contact our technician at the theatre. When booking the theatre please ensure that your company is aware of the Health & Safety procedures which can be downloaded here; If you have any questions or unsure, please contact us. All theatre staff hold DBS certification and First Aid trained, however it is the hirers responsibility to ensure that all chaperones are licenced and that they are covered for First Aid personnel. We ensure that there is a member of staff on duty who is a trained first aider. If you need a first aider please speak to one of staff members or if you have an accident please inform our staff so that it can be recorded in our accident book. There are two first aid kits in the building. One is kept in the foyer and the other in the green room backstage. Where the Event involves the performance of copyright musical works covered by our PRS Licence, you must: comply with the terms of our Licence, complete a PRS form relevant to your event, which can be downloaded below and return to the theatre. It’s no fun rehearsing for weeks and then playing to houses of ten or twenty people – you want your efforts to be seen by as many as possible – and the Box Office receipts are what pay the bills! The key to getting people to come and see shows is good publicity. 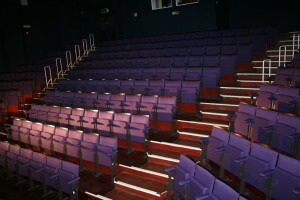 We do our up most at the theatre to help support you promote your event. Unfortunately, the theatre does not have the staff resources to dedicate solely on this or to communicate directly with the you in this regard and therefore the responsibility lies with you to supply material to the theatre and to actively promote your event. Ticket sales for a season are launched at the same time as our season brochure, this is when posters and leaflets will go in display and events will normally be added to our website and advertising outlets. If you would like your event to go on sale or be marketed before the launch of our brochure please let us know. A full colour brochure is produced twice a year and is free of charge to all parties, we do a run of 2,000 brochures each season. All show information printed in the brochure will be taken from the official booking form. Brochures will be available from the theatre foyer as well as local Tourist Information Centres and local Libraries, shops and cafés.The timings of the brochures can vary due to demand, please call the theatre for more accurate information. SPRING/SUMMER (May – Sept): Deadline for information 31st January. Launched April. 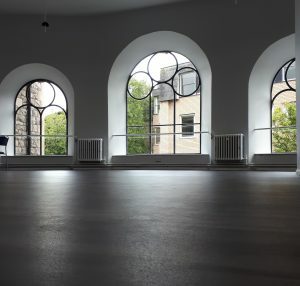 AUTUMN/ WINTER (Oct – Apr): Deadline for information 31st July. Launched September. Hirer name as you wish it displayed on the show entry. URL of the hirer’s website (if you have one). Tagline or short description (ie UK Premier). Longer description of the show. An image of the show poster or other image that goes with the show. 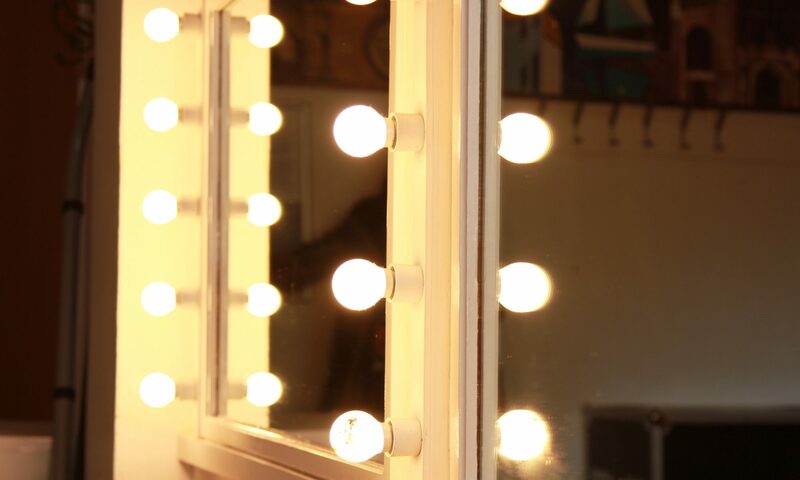 Show images must be owned or appropriately licensed by the hirer to allow the theatre website and other websites that syndicate our event information to use the images – it is the hirer’s responsibility ensure that use of the images does not infringe any copyright restrictions. Show images should be in a portrait orientation and will be resized to approximately 212 by 300 pixels for display. Hirers should provide publicity material before the launch of the season so that this is ready to go on display. We are very pleased to say that we now have the opportunity with North Somerset Council to be included in their large publicity sites around Weston-super-Mare free of charge. They have agreed to be 20 x Double Crown (20″ x 30″ 508 x 762 vertical) posters to be put up for each show, which is a great opportunity to advertise your event in prominent positions around the town. The theatre will be producing a large poster for the season for the external notice board at the front of the theatre, which will be free of charge to all hirers (dependent on information deadlines being met). The theatre is also looking at new opportunities for individual events to be able to advertise on large external banners at the front of the theatre, information about this will be sent out to you as soon as we know about this. We will also be able to continue to use the 8 x Town Council notice boards around the town as well as in the theatre and at the Visitor Information Centre at the Tropicana. The theatre is being completely re-branded during August 2017 with a new colour scheme and logo for the theatre. The external fittings of the theatre will be renewed during August and our online presence will all be changed during August. This will mean that during August the old Blakehay Theatre logo will cease to exist and the new logo will be in use. This does mean that any promotional material that you supply the theatre with will now need to include the new branding for the theatre in a certain format. 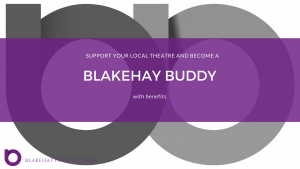 All publicity must incorporate The Blakehay Theatre logo in the correct format which can be seen below;. 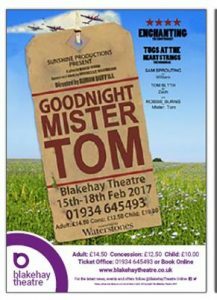 Blakehay Theatre, Wadham Street, Weston-super-Mare, BS23 1JZ or deliver by hand when the theatre is open (10am – 2pm Tuesday – Saturdays). If you provide A5 leaflets they will be displayed in the holders in the theatre foyer and bar; and we endeavour to use these to exit flyer shows. All posters and flyers should be produced in a portrait orientation as to fit in our notice boards and will be displayed in strict chronological order at the discretion of the theatre. Hirers should note that A3 & A4 portrait posters provided for the exterior case will be displayed. Posters are updated on the Monday following the previous production except Bank Holidays when they will be replaced on the Tuesday. We are very pleased that we will be able to have posters displayed on the North Somerset notice boards. 20 x Double Crown Posters (these are for the North Somerset Notice Boards around Weston-super-Mare.